The snow gods smiled on Lake Tahoe this weekend just in time for skiers and snowboarders to take their inaugural runs at Heavenly Mountain Resort’s opening day, Wednesday, Nov. 23. 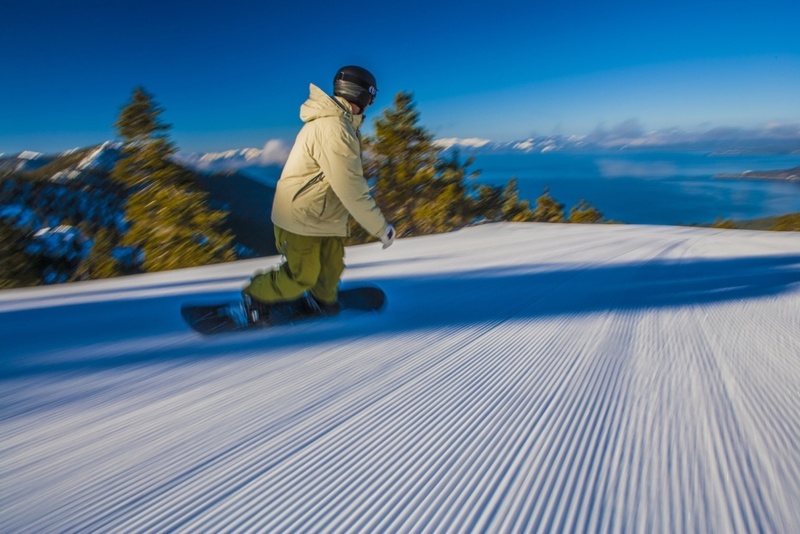 For those of you that need a serious snow fix, Lake Tahoe Resort Hotel puts you steps from the action and the resort is offering some inspiring winter deals. As if the snow wasn’t enough, right? Book a winter stay from Black Friday through Cyber Monday with travel dates from Nov. 27 to March 31 and get 30 percent off the bar rate, some black-out dates apply. Book direct and enter code BIGDEAL. You say, “I can’t get off work.” We say don’t worry about it. Heavenly Mountain Resort is pairing with Tahoe Mountain Lab (South Lake Tahoe based co-working business) to create an on-mountain work hub. The shared workspace located at Heavenly’s Lakeview Lodge allows you to make that conference call, respond to email, close that deal, all between runs on the mountain. No one needs to know you did it at 10,067 elevation. Heavenly is also stepping in to help you up your snow game with “Design Your Own Experience” private lessons. Directed by guest’s preferences on terrain, style and development, each is tailored to you. For guests looking for a last-minute ski and ride coach, kiosks are conveniently located on the mountain as well as the base lodge locations. Kirkwood Mountain Resort is opening Saturday, Nov. 26. Known for its deep powder, steep runs and cornices, Kirkwood is expanding its flagship program “Expedition: Kirkwood” to include daily mountain guide service and private snow cat tours. Kirkwood’s instructional program “Discovery Series” is for intermediate and expert skiers/riders ready to take it to the next level. The course boosts confidence and skills by exposing students to the unique and challenging terrain found only at Kirkwood. All sessions include lunch and use of Go Pro cameras for skier/rider analysis. Sierra-at-Tahoe is expanding its beginner area with SMART TERRAIN, ® banked turns and shaped features that naturally guide skiers and riders through turns and stops. 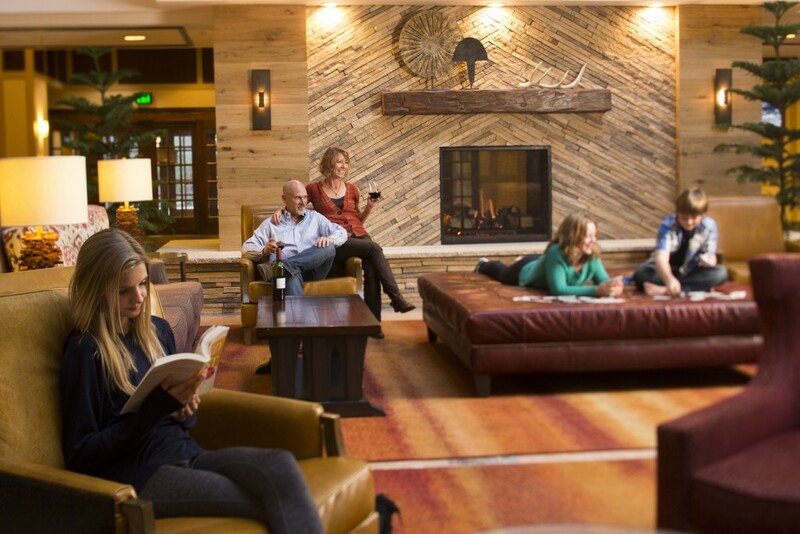 The slopes are calling, forget the crazy shopping crowds after turkey day, just sit back, relax, and book your next vacation at Lake Tahoe Resort Hotel.